Are Your Foreign Students Having Difficulty Connecting with US Employers? International Experts offers a solution that bridges the gap between the number of foreign graduates and the need of U.S. companies for STEM professionals. We’re proud to be able to facilitate employment connections for graduates. 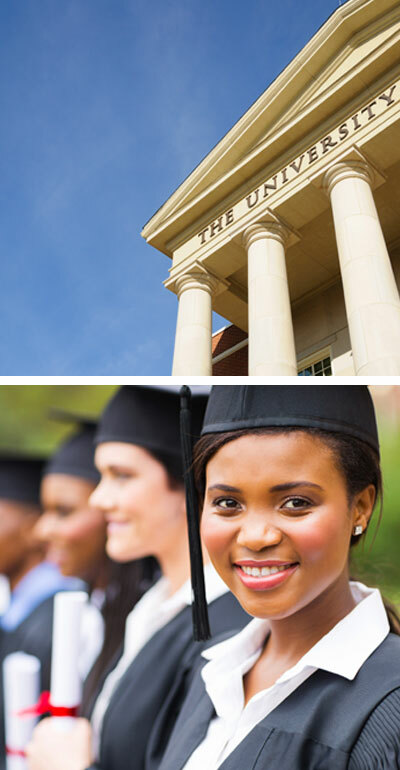 We ‘ll help foreign graduates transition from college to career. In addition to collaborating with students and universities, we continue to build relationships with our professional partners. These companies are interested in meeting global talent, and that is why International Experts presents Virtual Career Fairs for universities and students as an avenue to facilitate introductions and employment.